It's high caffeine content has made made it a firm favourite for people needing to kick start their day. But there have long been fears that coffee can trigger dangerous heart palpitations, deterring some people from drinking it. Now, however, scientists say drinking a strong coffee in the morning can deliver a much-needed boost without setting the heart racing. 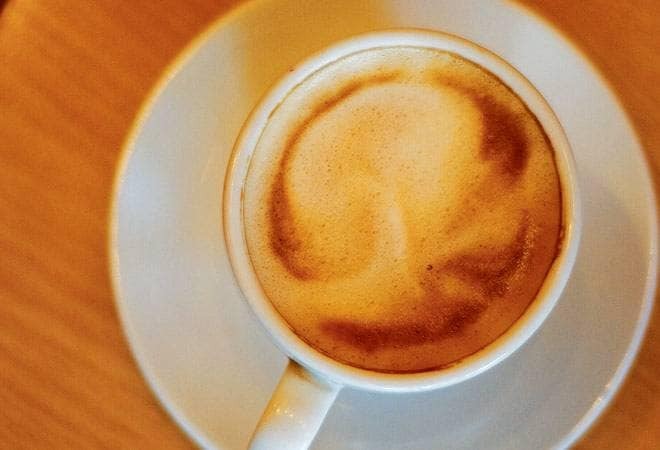 New research has shown that regular caffeine consumption does not trigger potentially dangerous heart palpitations - and can actually be good for cardiovascular health. The scientists found consuming caffeine does not lead to extra heartbeats, which although common, can lead occasionally lead to heart or stroke-related deaths. Instead, scientists at the University of California, San Francisco, suggest people are missing out on some of the potential health benefits of caffeinated food and drinks, such as chocolate and tea. Dr Gregory Marcus, behind the study, suggested it was time for the guidelines to be reconsidered. "Clinical recommendations advising against the regular consumption of caffeinated products to prevent disturbances of the heart's cardiac rhythm should be reconsidered, as we may unnecessarily be discouraging consumption of items like chocolate, coffee and tea that might actually have cardiovascular benefits."